Fakt Marathi is 24×7 Marathi Movies television channel. Fakt Marathi changed from Apla Talkies. 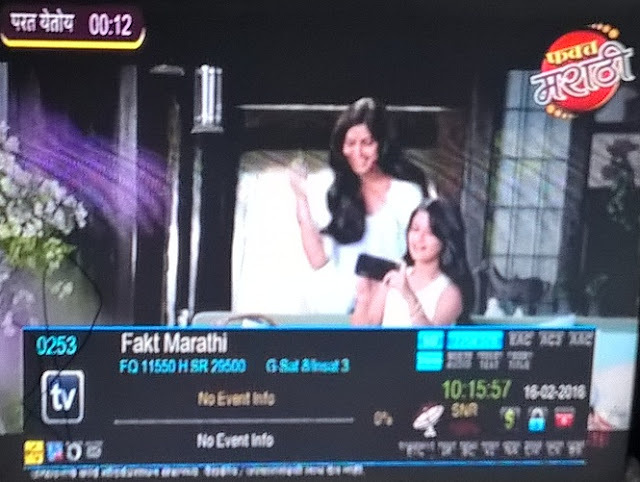 So this is very good news for Marathi language viewers that now two Marathi movie channels, Chitrapat Marathi and Fakt Marathi available on DD Direct Plus. 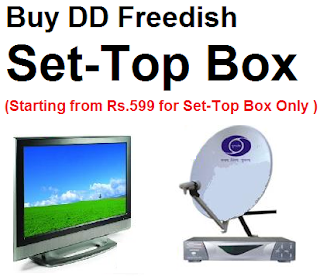 Recently DD Free dish announced auction for vacant slots which included regional channels and Hindi / Bhojpuri channels. Chitrapat Marathi Channel replaced TEST 15 channel. I will watch this tv channel online.